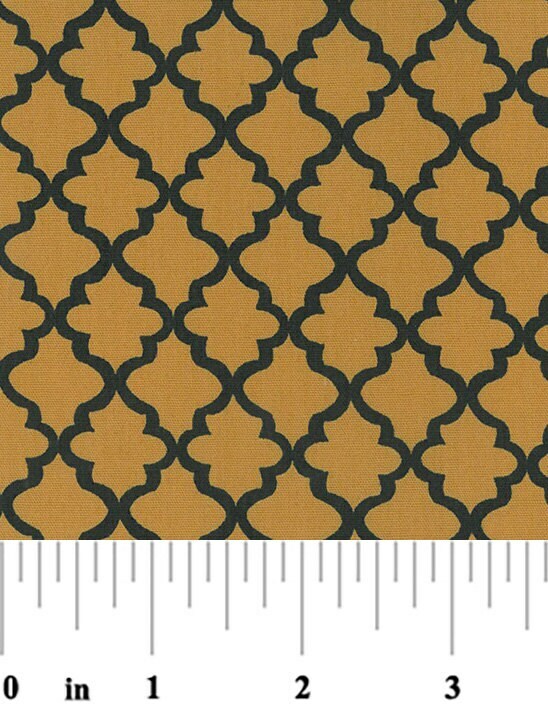 This listing is for the fabric only (not a finished product such as our shorts). Multiple yards will be cut in one continuous piece unless otherwise specified. All sales are final on fabric. Thank you for the great customer service. I love the quality of this fabric. Although it didn't work out for the intended project, I know that I can use it for another project in the future.